We welcome You in the website of “Verkiai” restaurant! 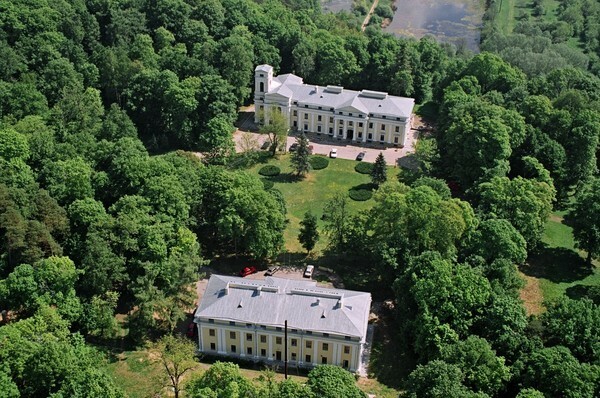 The Verkiai Palace is located in Vilnius city, next to Santariškės area and within a historical park. Distance to the city centre does not exceed 8 km. The restaurant is established on the ground floor of the central palace and started its activities on the 24th July 2006. Inner halls of the restaurant will accommodate 80 places and outer summer terrace will be big enough for 110 places. Other halls of the palace, all of them replete with historical past, will accommodate up to 300 guests. For Your comfort we have prepared layouts of the restaurant and other halls of Verkiai Palace and sample ways to seat guests. Please see under “Halls” and “Number of Guests”. We recommend arriving and seeing the palace and the halls. Professional managers of the restaurant will gladly advise You on all issues related to festival planning!